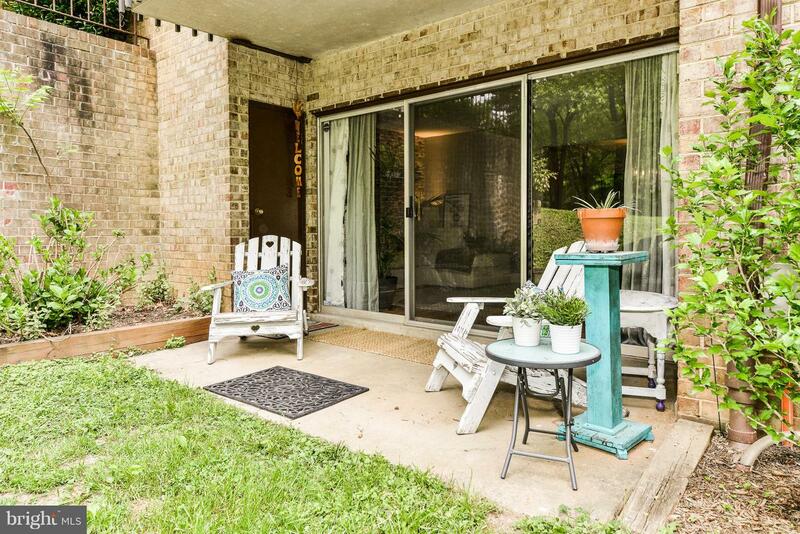 LOW MAINTENANCE LIVING! 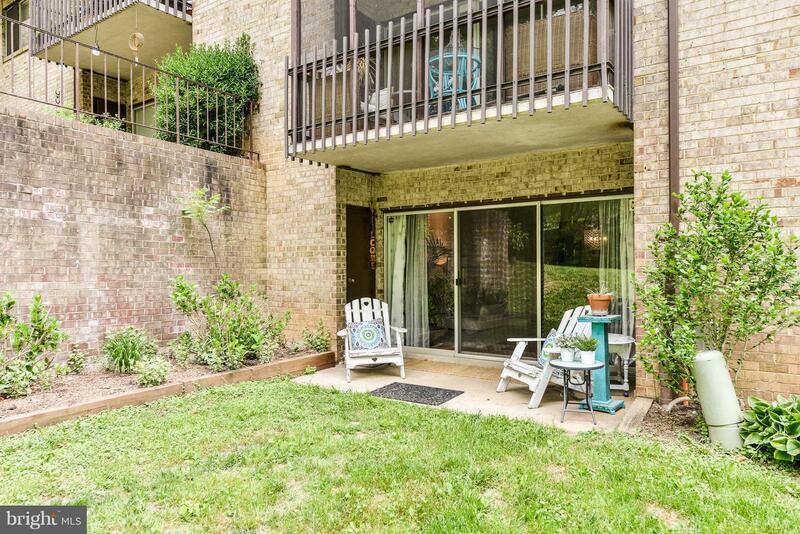 Walking distance to RTC & Lake Anne Plaza! 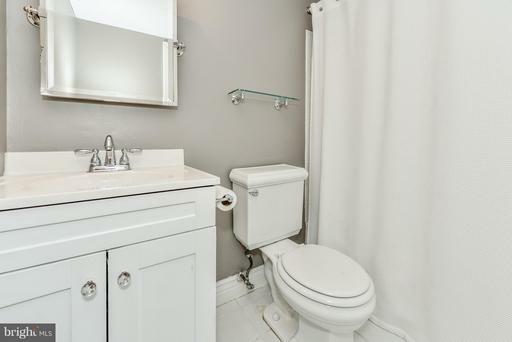 UTILITIES INCLUDED!! 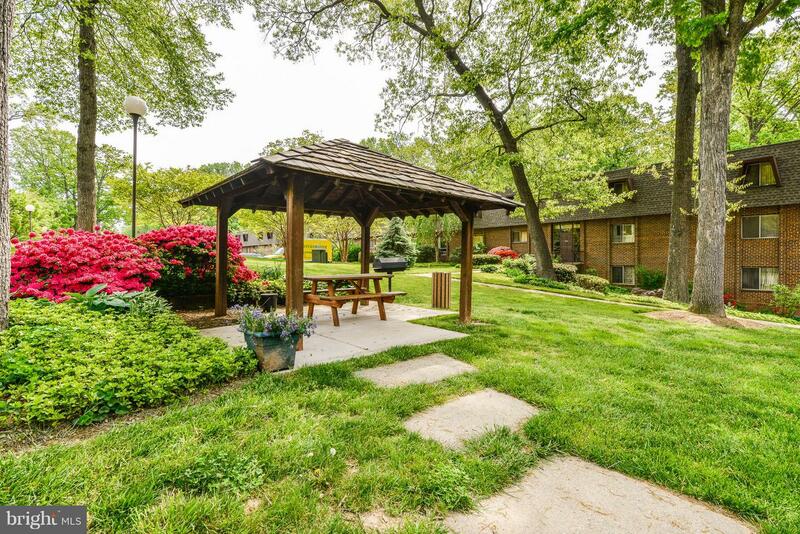 Enjoy the perks of an amazing backyard without the work! 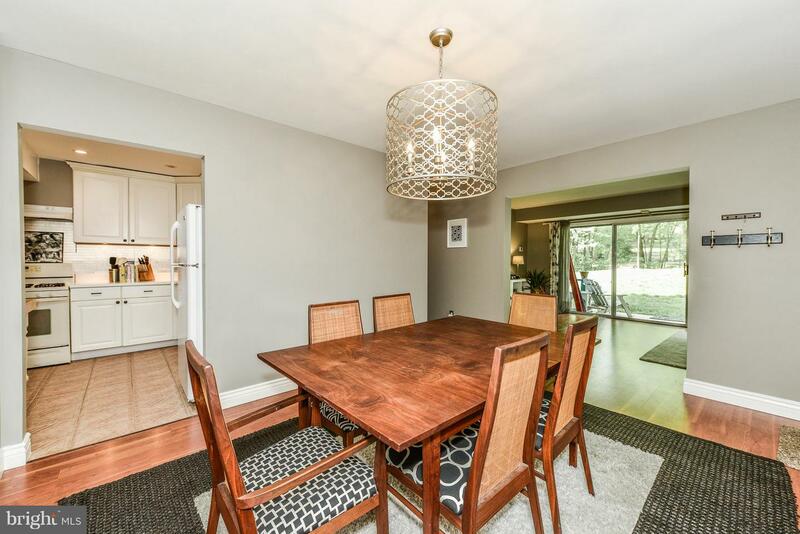 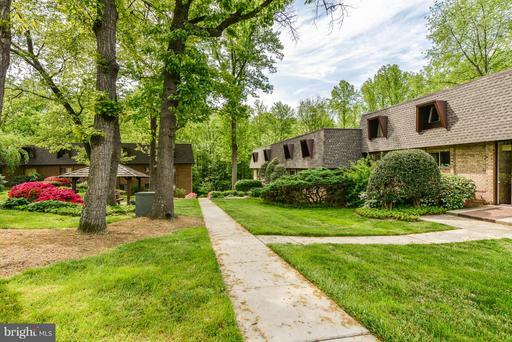 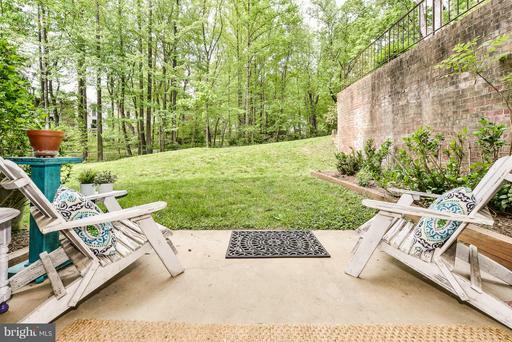 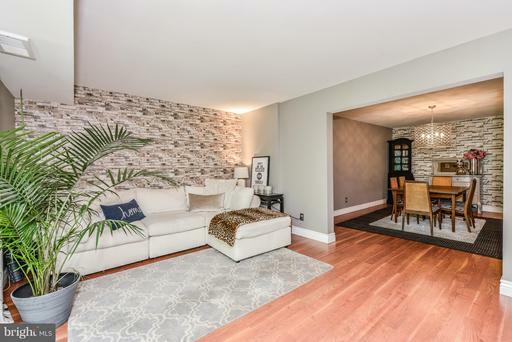 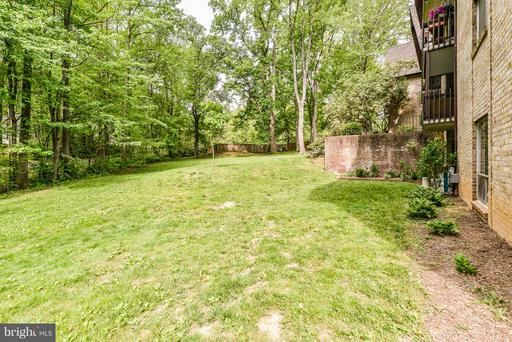 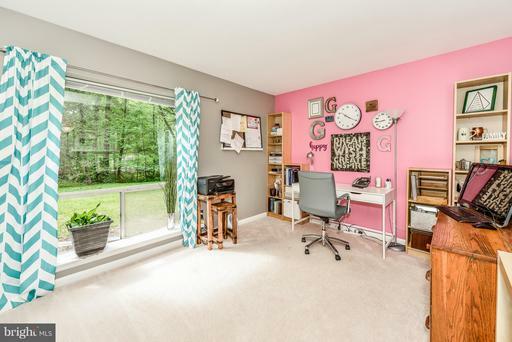 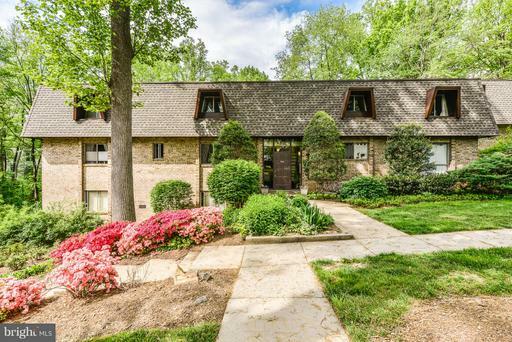 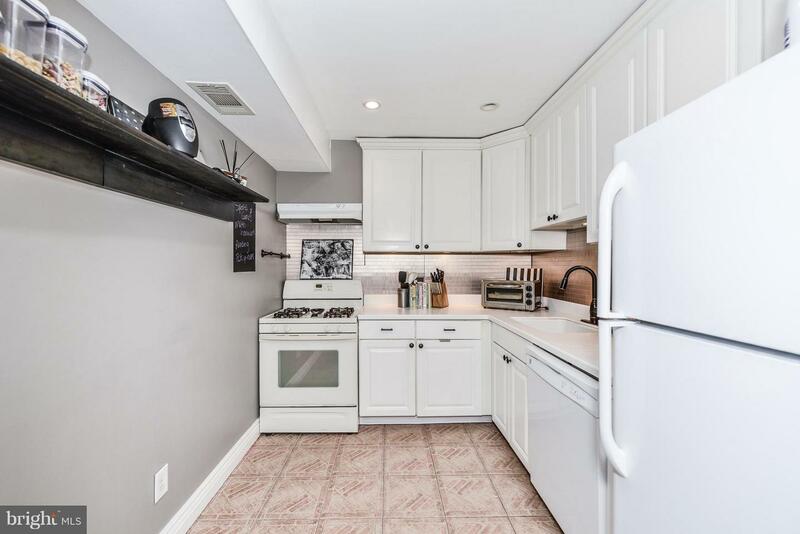 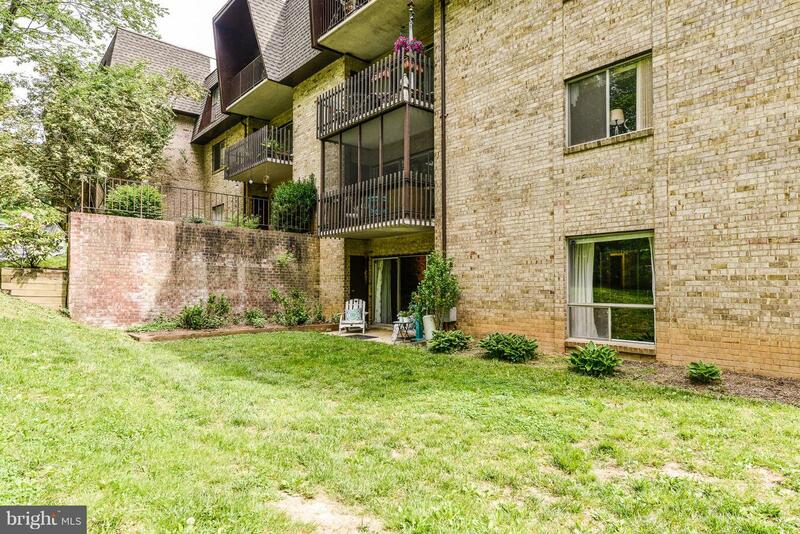 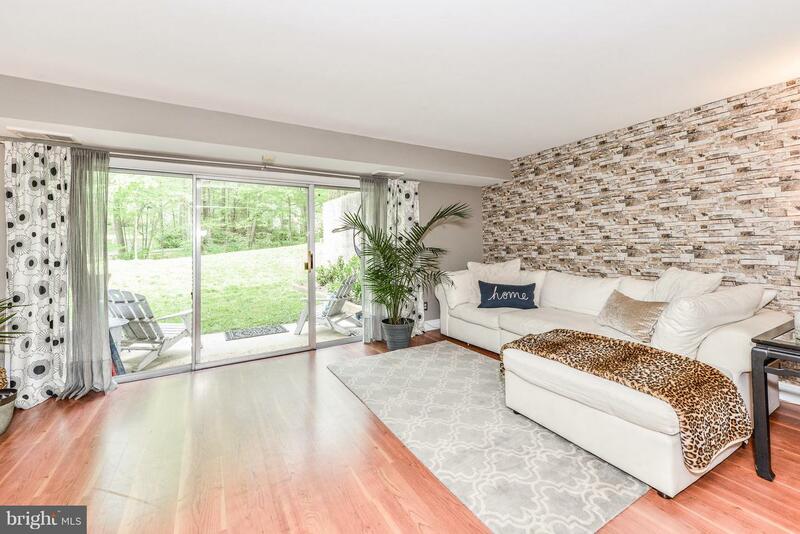 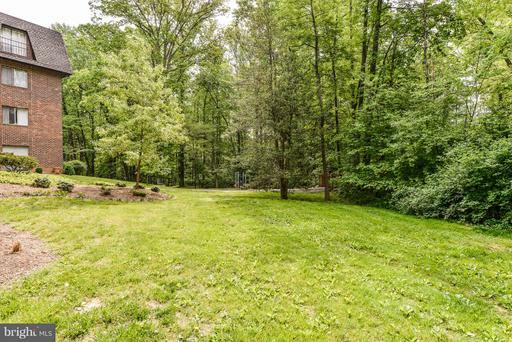 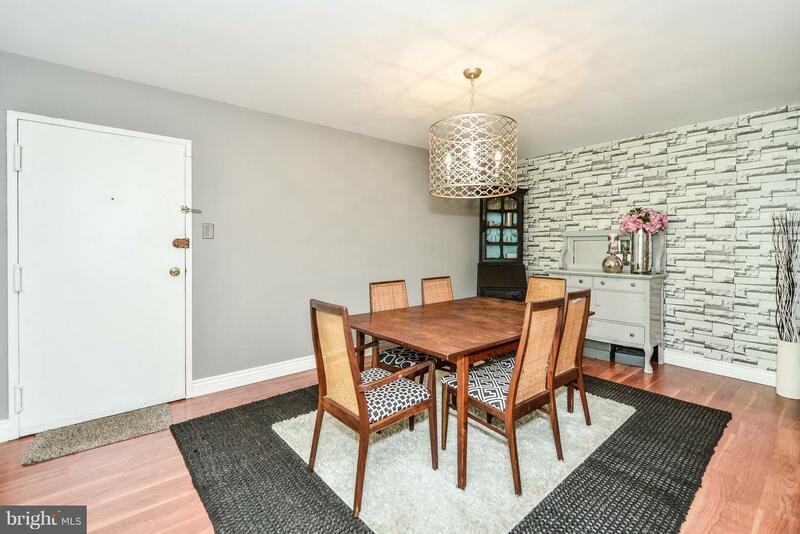 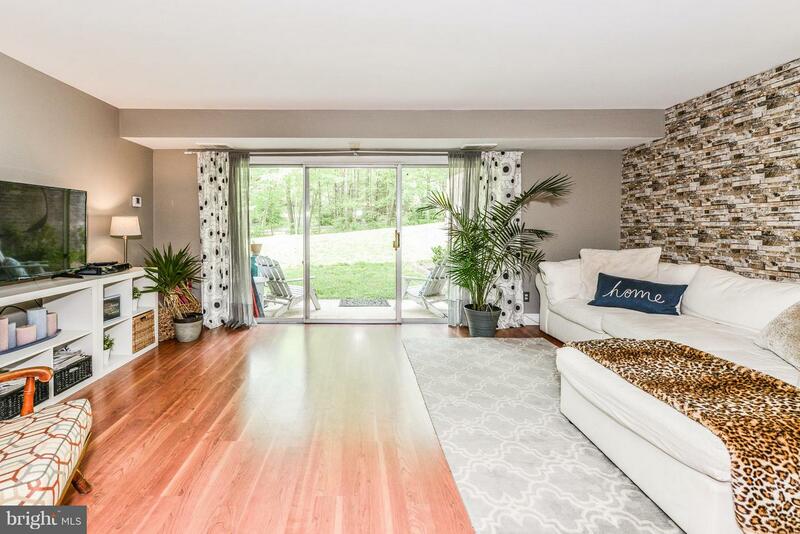 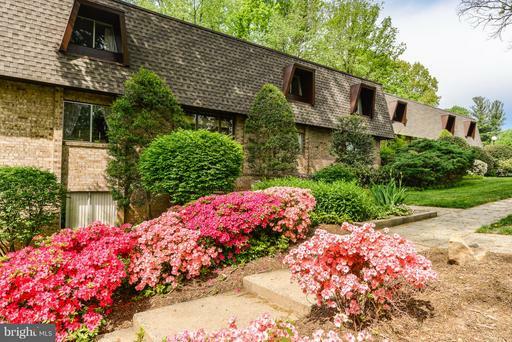 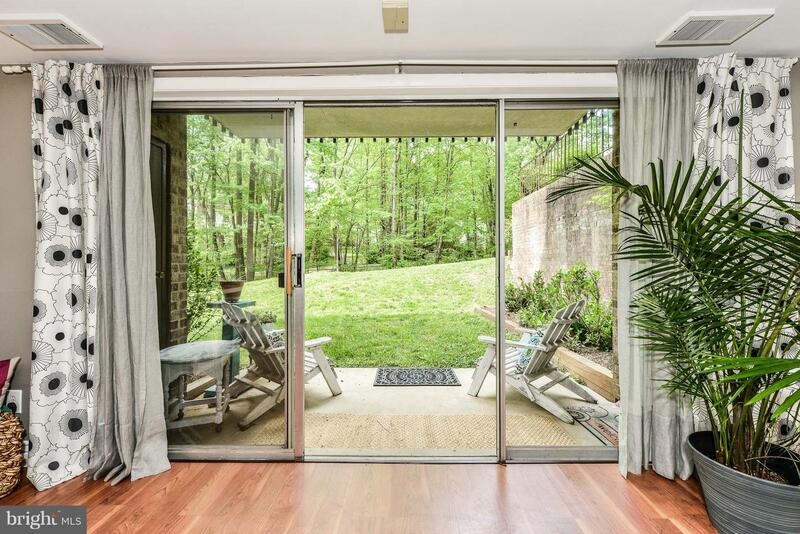 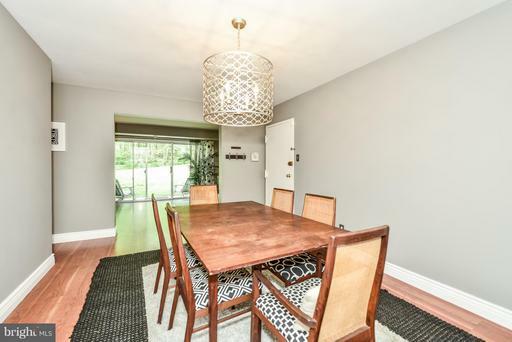 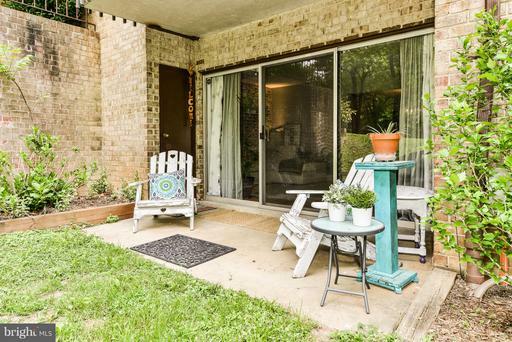 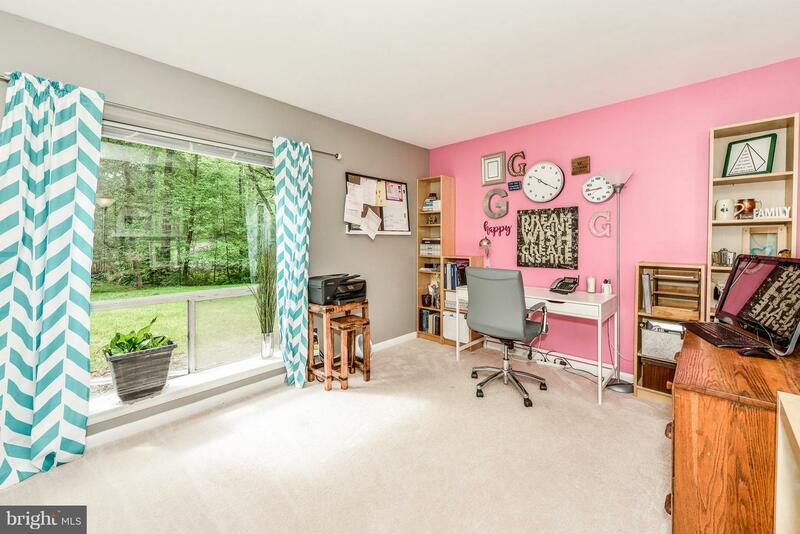 Situated on Reston~s trails, this three bed/2 bath condo has extra large windows to enjoy the wooded surround and your private, walk out patio. 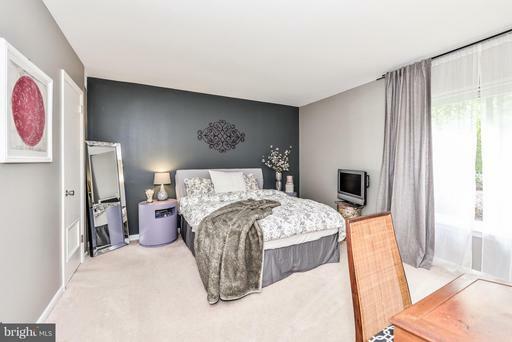 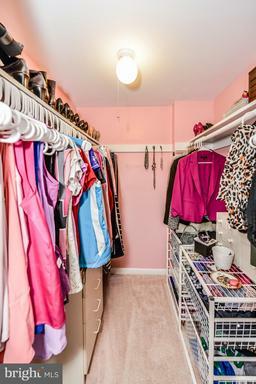 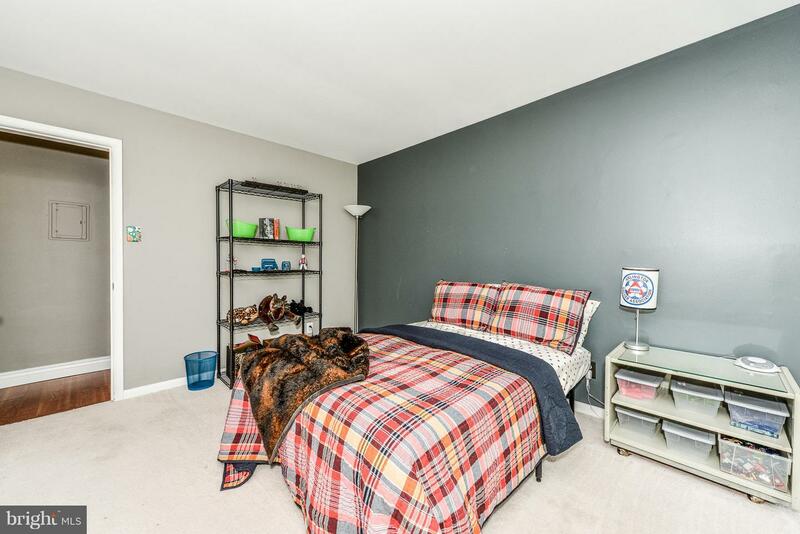 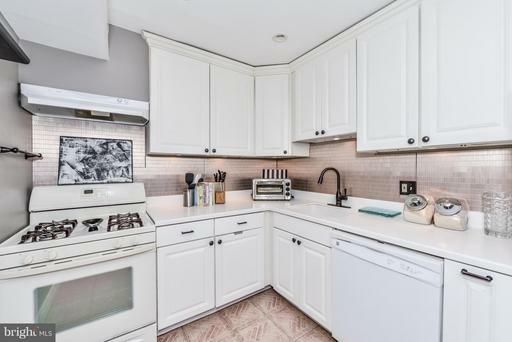 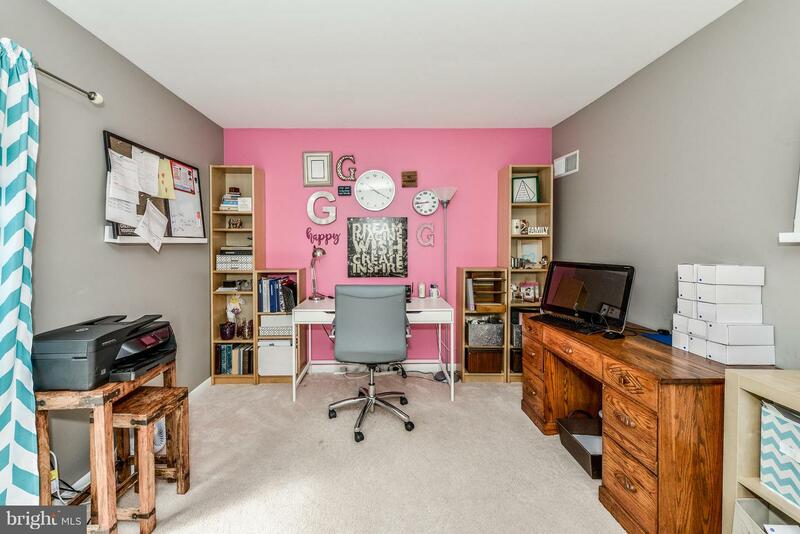 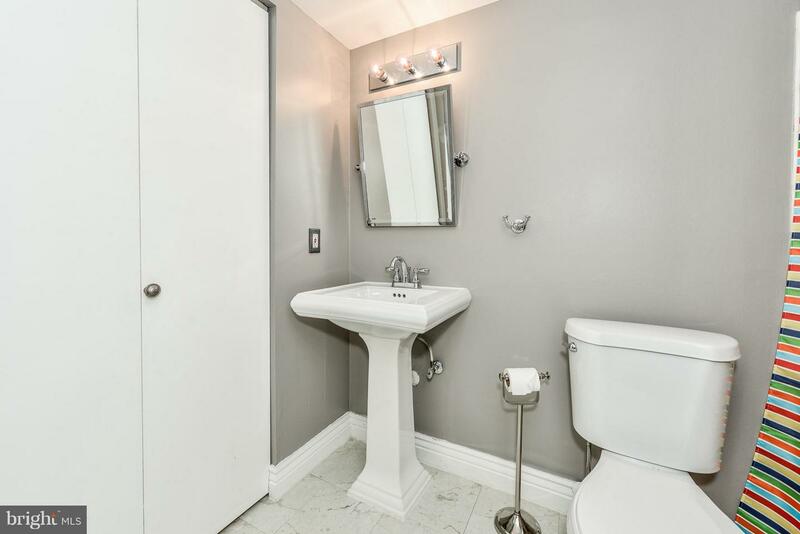 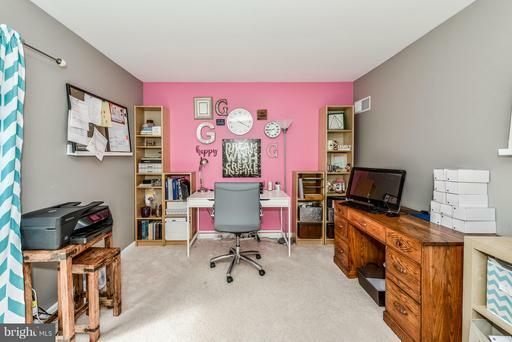 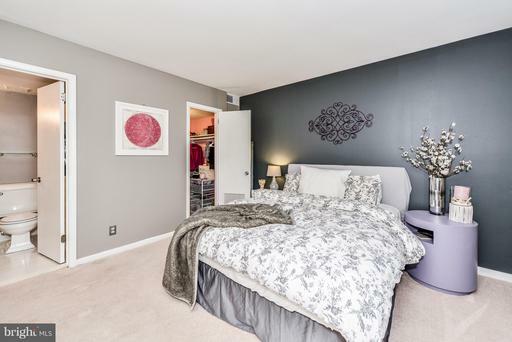 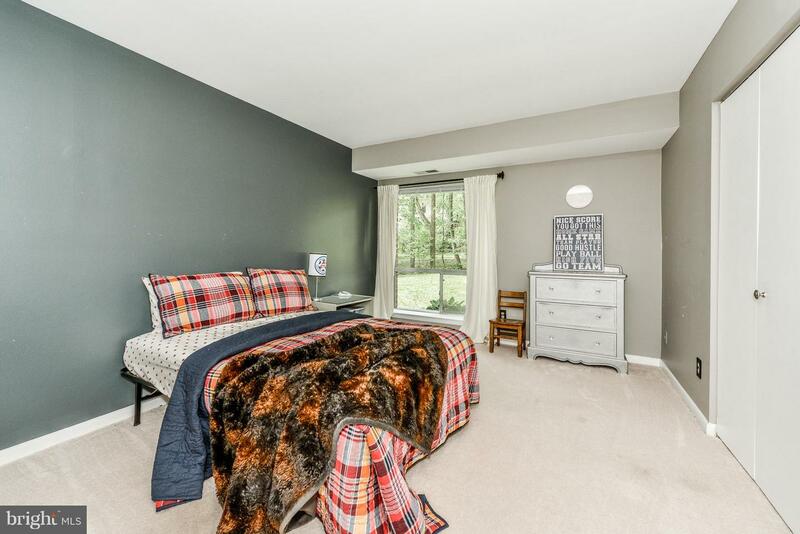 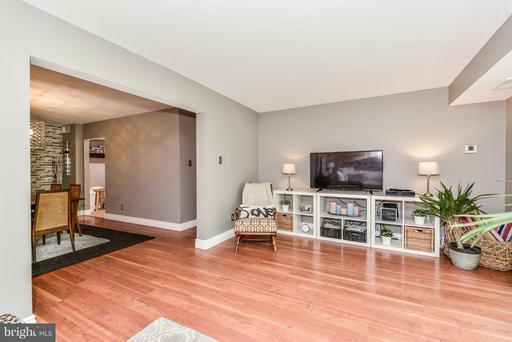 Hardwood floors, quartz counters, Pottery Barn finishes, roomy closets and large rooms! Move-in ready! DirectionsTurn on Wainwright Dr from North Shore Drive in North Reston!